In addition to a request for an exception for coverage, I am requesting that the test be covered under the patient’s IN-NETWORK benefits because Moleculera Labs, Inc. is the sole provider of this test in the US. I believe my patient’s neuropsychiatric symptoms (insert symptoms) could be the result of an autoimmune response to an infection. 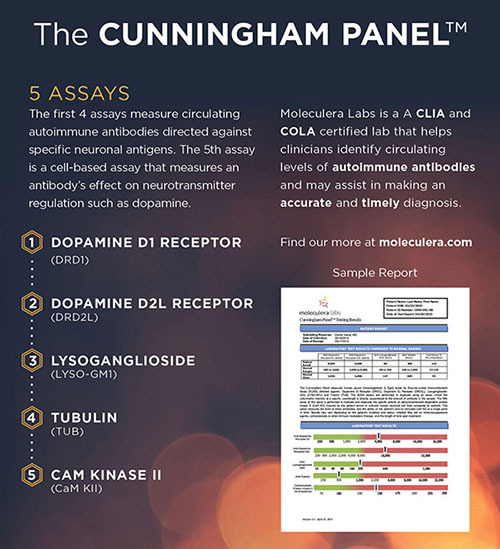 Moleculera Labs, Inc. offers a group of tests known as the Cunningham Panel™, which could provide me with laboratory evidence supporting a clinical diagnosis of autoimmune encephalitis. 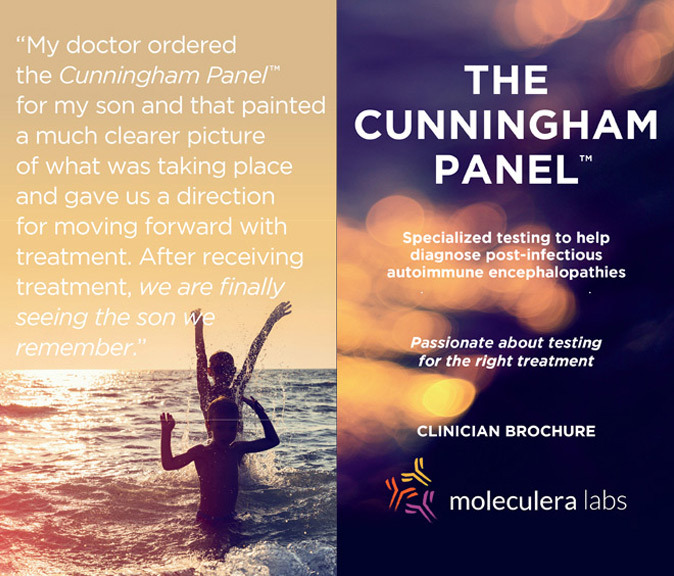 This test could provide a differential diagnosis between an autoimmune condition (which causes neuropsychiatric symptoms such as those my patient is experiencing) and a primary psychiatric illness, which requires a completely different course of treatment. 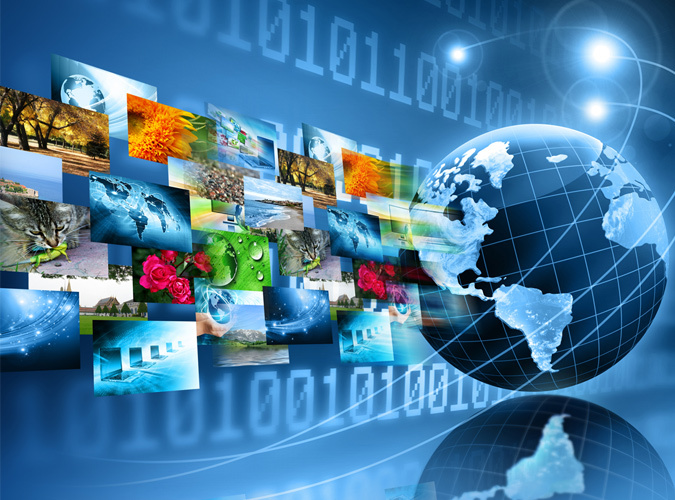 Accurate and timely diagnosis will undoubtedly save the patient undue suffering and treatment delays. Understanding the etiology of the symptoms will likely prevent the expensive and potentially harmful trials of numerous psychotropic medications, as well as avoidable inpatient hospitalization. An expedient diagnosis will result in faster and much more cost-effective treatment which will benefit both the patient and their insurance carrier. It will, or is reasonably expected to, reduce or ameliorate the physical, mental, or developmental effects of an illness, injury, or disability. [Please provide details]. It will assist the individual to achieve or maintain maximum functional capacity in performing daily activities, taking into account both the functional capacity of the individual and those functional capacities that are appropriate for individuals of the same age. [Please provide details]. Please let me know if you require additional information from my records.